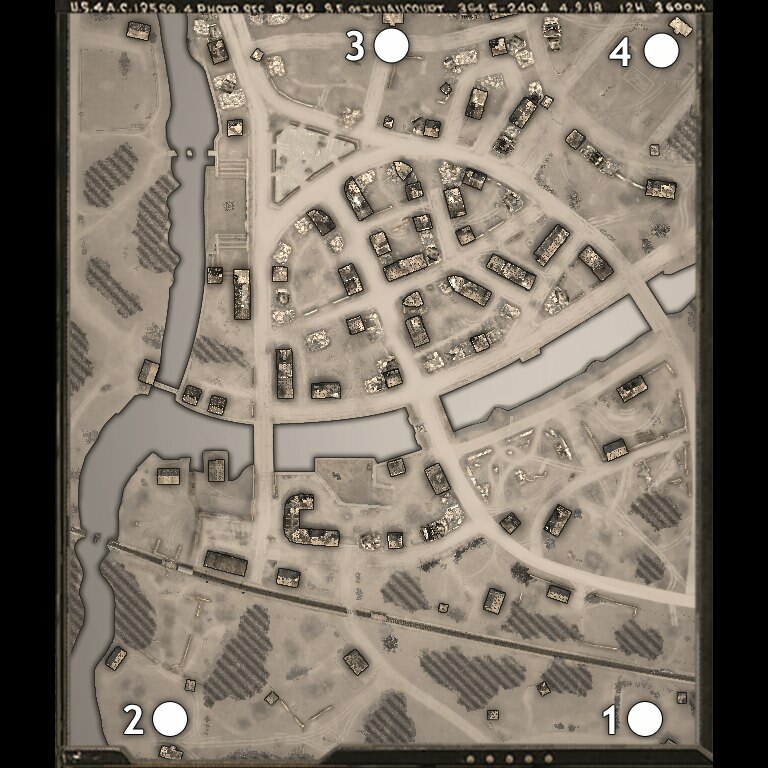 Hi, are there are posts showing off each map? Its tedious to click each map and try to remember what it is based on the minimap. and or maybe a list of maps the AI works best on?